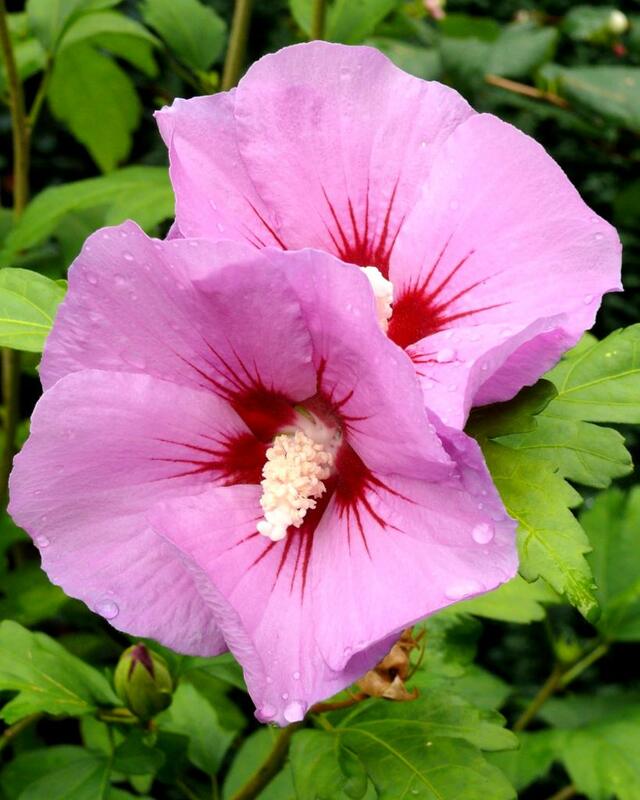 Althea, also called Hibiscus or Rose of Sharon, is a very decorative shrub. 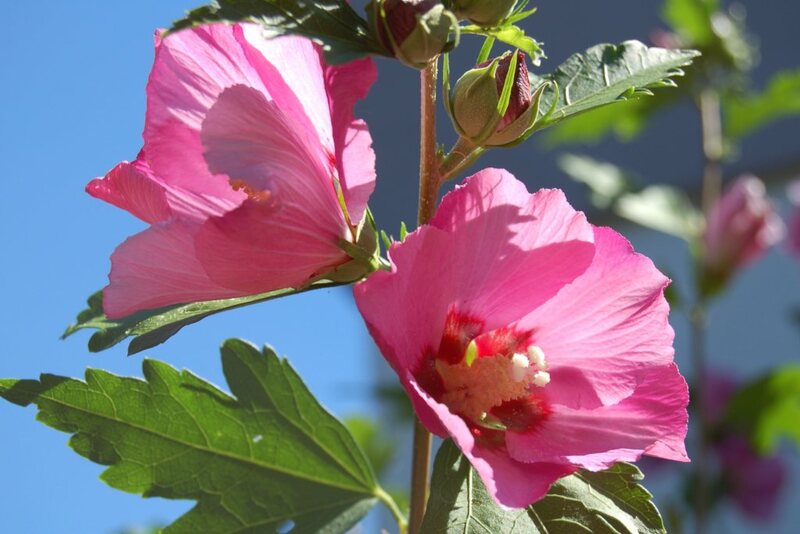 Caring for this plant, from planting to blooming and including watering and pruning, is easy and this will give your althea magnificent flowers. Cuttings are very easy to perform in spring for althea. At the beginning of spring, towards February-March, it is time to prune your althea. 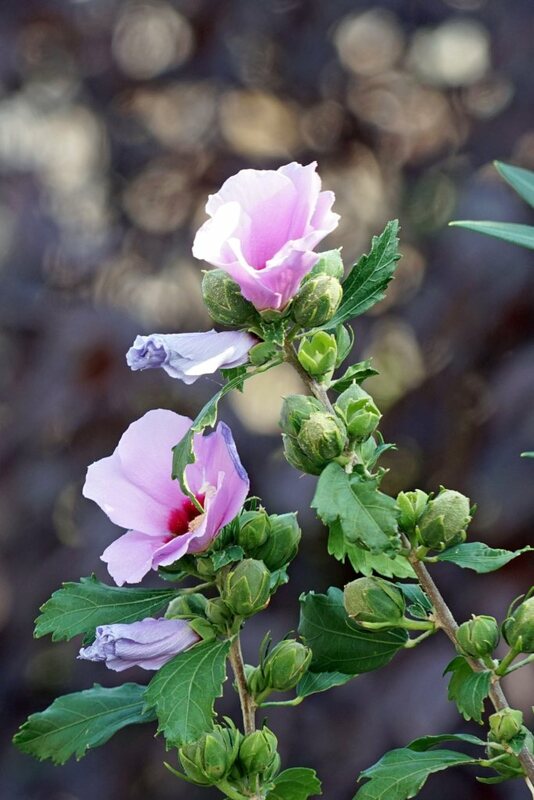 Althea will bloom on new growth, so you can prune every year. However, try to avoid pruning late in the season, since this would tend to reduce blooming. Althea, also part of the Mallow familly, is very certainly one of the most beautiful flowering shrubs. Not only is it well suited to any garden, but it also does great on terraces and balconies. 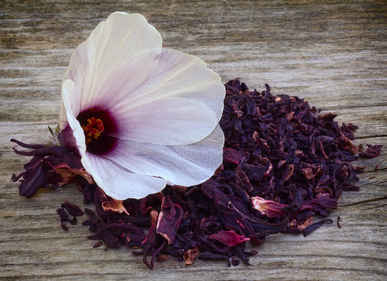 Even if this shrub prefers warm climates, several varieties are perfectly adapted to our harsher climates, like Hibiscus rosa sinensis or Hibiscus syriacus. 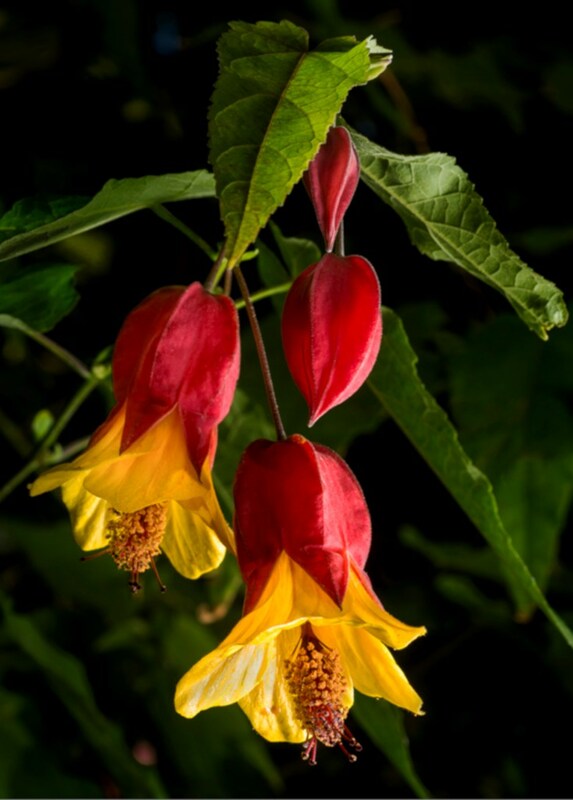 Whatever the configuration – hedge, flower bed or stand-alone – althea will enchant you with the beauty of their flowers.